The Park Center girls basketball team is hoping to make a return trip to the state tournament this season. The Pirates have stumbled a bit down the stretch, but Wednesday night they beat Elk River 53-42 to improve to 16-9 for the season. Park Center led 22-18 after a low-scoring first half before heating up in the second half. Adalia McKenzie had 21 points to lead the Pirates. Park Center has one more game left, against Spring Lake Park. 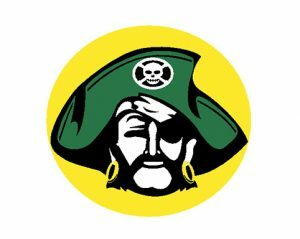 A win would give Park Center an outright championship in the West Division of the Northwest Suburban Conference.